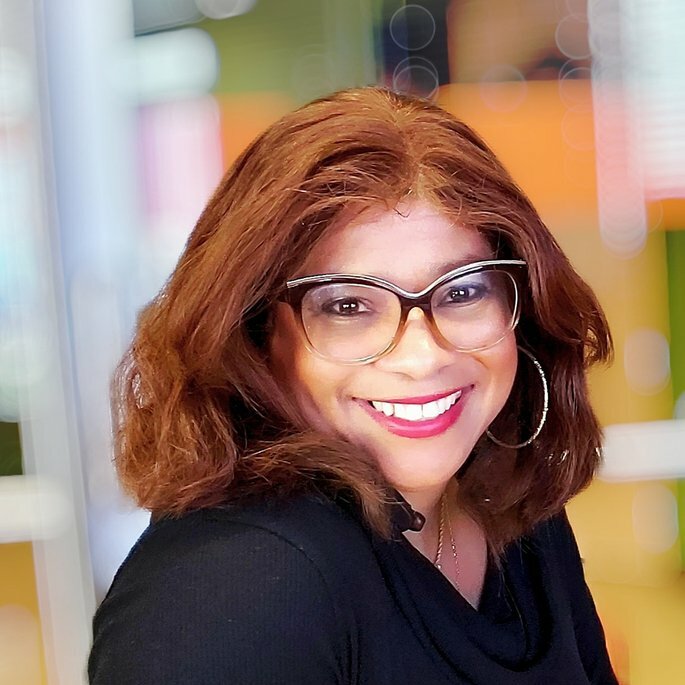 An award-winning blogger, vlogger and Social Media strategist for small business owners. An instructor of social media and blogging and an online content creator of DelBlogger. Podcast host of "Social Media Sunday with the Delaware Blogger" sponsored by AAU Global Production Media Group. 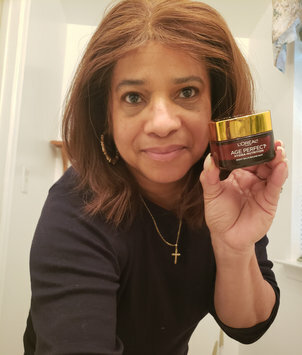 I received the jar of L'Oreal Paris Age Perfect Hydra Nutrition Honey Day Cream from Influenster in exchange for an honest review. I have been using it daily for over two weeks after rinsing my face upon rising and prior to applying my makeup. I love that it doesn't have a powerful smell and that it applies smoothly without clogging my pours. My makeup appears to look better when applied as well or it just may be the radiance of my face. There has been no negative reaction and I love how my face feels. I received the jar of L'Oreal Paris Age Perfect Hydra Nutrition Honey Night Balm in exchange for an honest review. I have been using it daily for over two weeks and after removing my makeup and cleansing my face, it keeps my face moisturized and rejuvenated while I sleep. I have had no negative reactions to my skin and I love there isn't any overpowering smell. I love how my face feel when I wake in the morning! As I age my skin becomes tighter and dryer especially in the colder months. 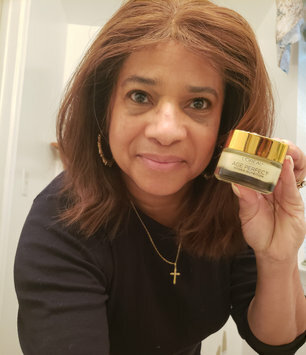 I have found L'Oreal Revitalift Anti Aging Cicacream to be a good product for keeping my face smooth, silky and moisturized. As an instructor of Social Media and Blogging, I have found Google Docs and Slides to be very easy to use and share. Michelob Ultra has been my choice of beer for over 10 years and is a staple in my frig. This was by far the best and most filling meal replacement shake I've ever had. I drank one at lunch and it kept me satisfied until dinner! The Blueberry flavored Almonds were a great 3:00 snack attack tamer, only wished the bag was larger! This is by far the best deodorant for keeping you fresh and dry all day! It is better than any aerosol deodorant or antiperspirant. I would never have imagined that "Old Spice" would be the #1 Body Wash and Deodorant for my sons and husband but it is! They like the scent and I like the price especially with coupons and on sale! There are no complaints with this product and it's a name brand we trust.